← How long should oral bisphosphonates (an osteoporosis medicine) be taken? Are prunes an effective alternative to fiber for constipation? Yes! Prunes are a great food to help with chronic constipation. 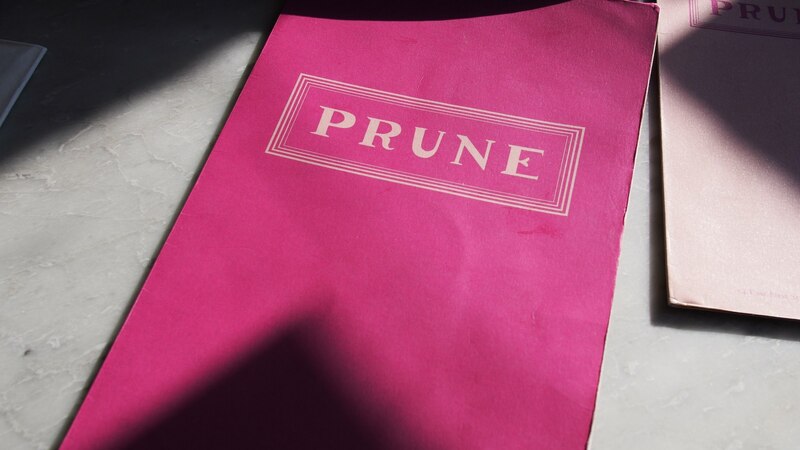 Six prunes eaten twice a day will help bowel movement frequency double. It will also help improve stool consistency and constipation symptoms. Prunes are as effective as psyllium (Metamucil) for chronic constipation. This entry was posted in colon, General Medicine- Adults, Uncategorized and tagged Andover, constipation, Dr. Greenberg, Dr. Leslie Greenberg, Family Doctor, Family Medicine, family physician, family practice, kansas, prunes, psyllium, wichita. Bookmark the permalink.